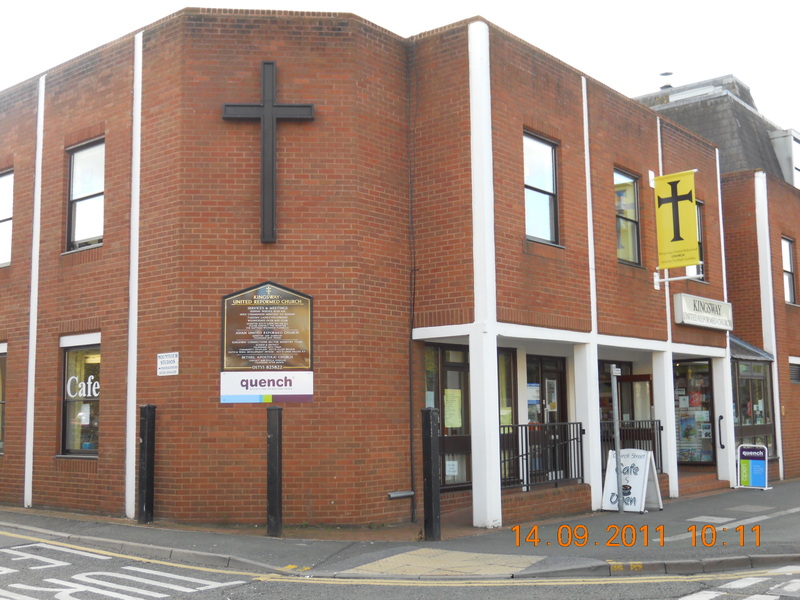 Slough Faith Partnership – The Slough Faith Partnership is an association of faith‐based communities fostering an interactive dialogue which recognises and rejoices in difference and seeks to develop an awareness of spirituality, harmony and cohesion across the faiths. • To promote respect and the acceptance of difference across faiths while working in partnership to identify common values. • To address issues which face the faith communities in Slough through inter‐faith partnership working.